Endpoint protection suites often include prevention capabilities, including malware execution prevention, system hardening, and application control; detection capabilities, including attack detection and threat intelligence; remediation capabilities, including attack remediation and vulnerability remediation, and other security capabilities, including endpoint encryption and mobile security. "Hackers confirmed that traditional security solutions such as firewalls and antivirus rarely slowed hacking progress, but endpoint security technologies are much more effective at stopping attacks." 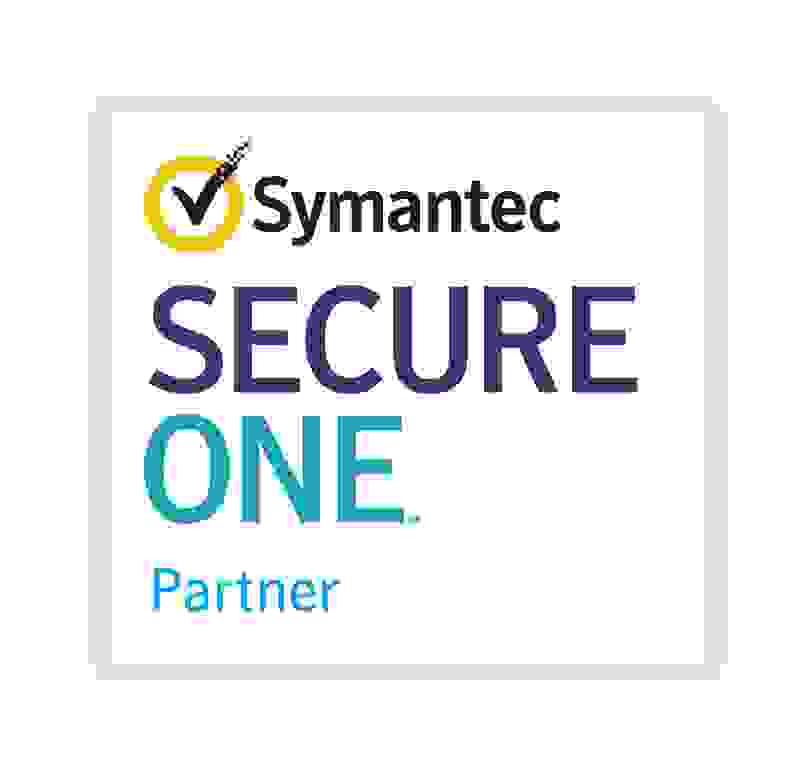 Symantec has one of the highest-rated Endpoint Protection Suites, according to Forrester. Symantec Endpoint Protection 14 is designed to address today’s threat landscape with a comprehensive approach that spans the attack chain and provides defense in depth. By utilizing the world’s largest civilian threat intelligence network, Symantec Endpoint Protection 14 can effectively stop advanced threats with next generation technologies that apply advanced machine-learning, file reputation analysis, and real-time behavioral monitoring. Symantec Endpoint Suite protects against malware threats and data loss with endpoint security, endpoint encryption, mobile threat protection, and device management. Symantec Endpoint Suite with Email adds email security and encryption to secure email servers and gateways. Fortinet's FortiClient is an endpoint protection platform that secures a multitude of different devices through a combination of endpoint visibility and control, protection and authorized access. 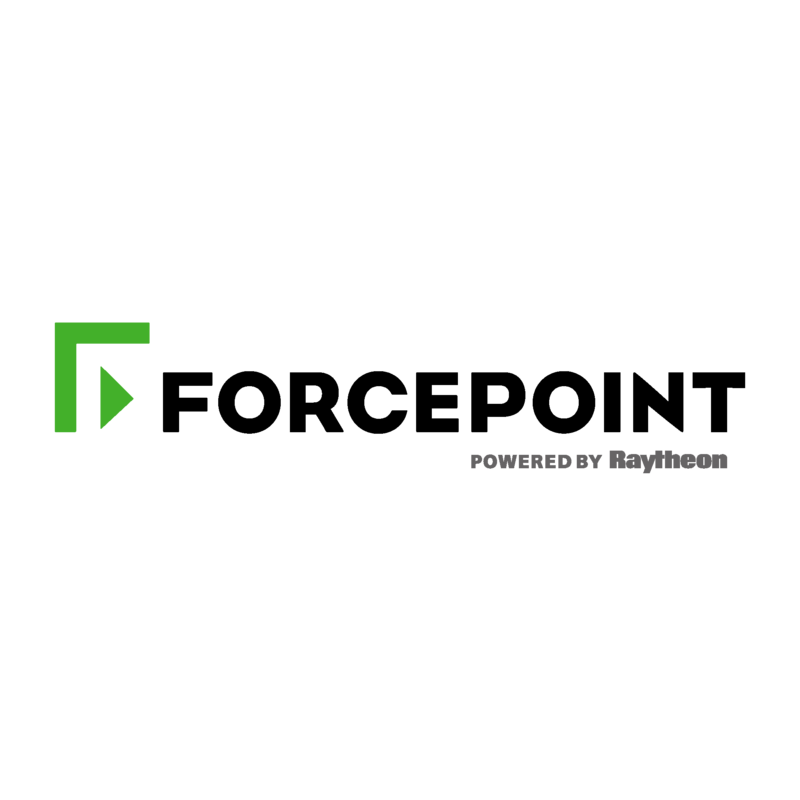 FortiClient integrates with Fortinet’s Security Fabric1 to provide endpoint awareness, compliance and enforcement by sharing endpoint telemetry irregardless of device location e.g. corporate headquarters or a café. At its core, FortiClient automates prevention of known and unknown threats through its built-in host-based security stack and integration with FortiSandbox.